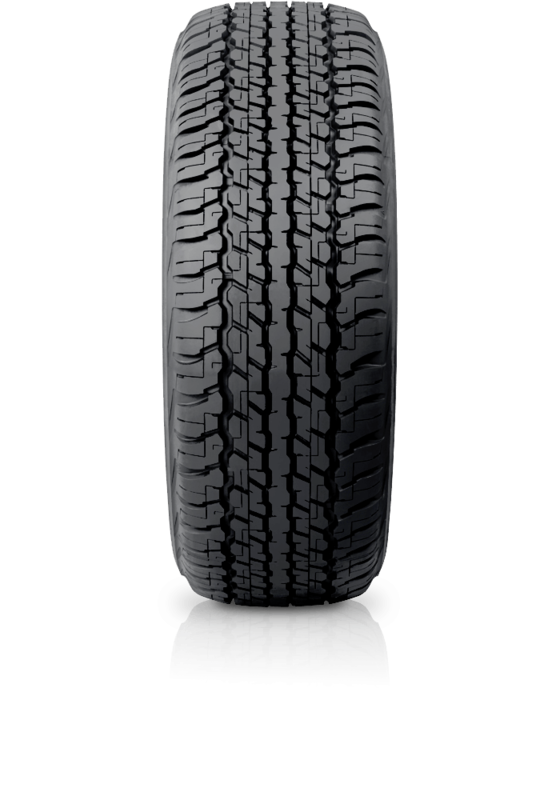 Dunlop Grandtrek AT22 is for 4X4 owners who are looking for performance both on and off road. Superior braking, cornering and handling in all conditions. Dunlop Grandtrek AT22 is for 4X4 owners who are looking for performance both on and off road. The Dunlop Grandtrek AT22 has all the features you’ll need to enjoy everything from the wide open road, to a tight, twisted bush track. Original equipment on the Toyota Landcruiser and other leading 4WDs, it complies with the rigorous requirements for handling, ride and noise, while providing exceptional wet traction and stability.